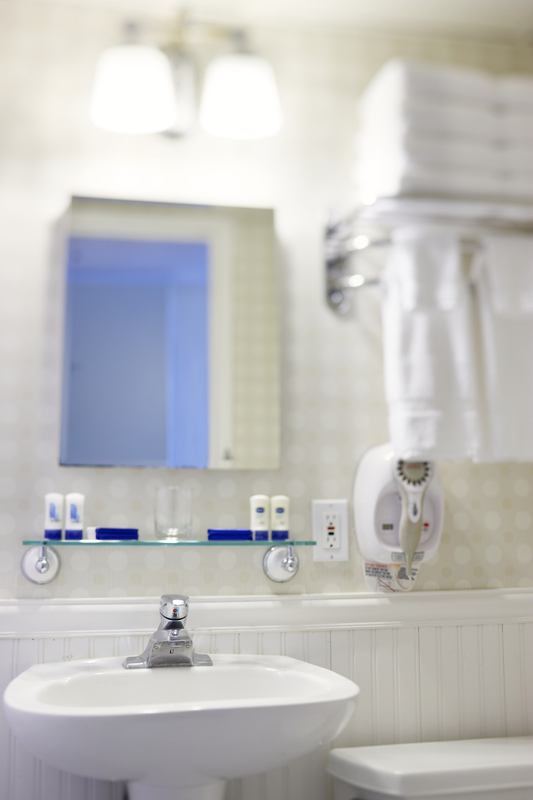 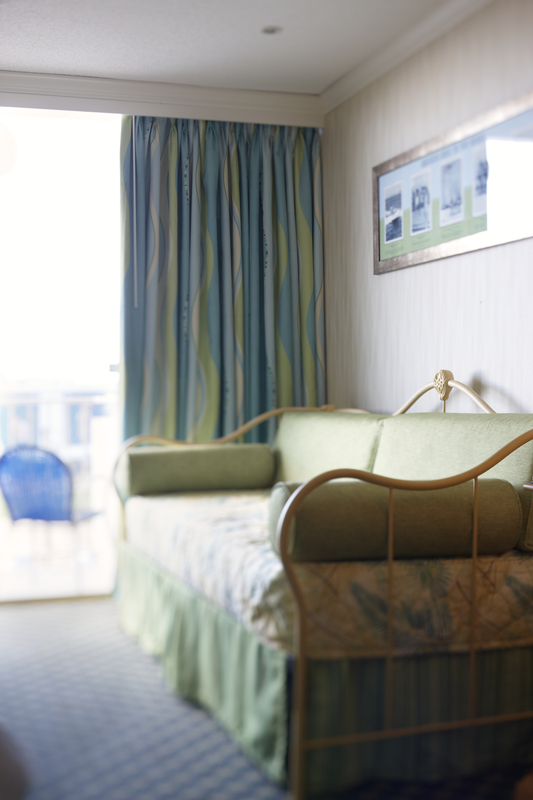 Relax and enjoy your stay! 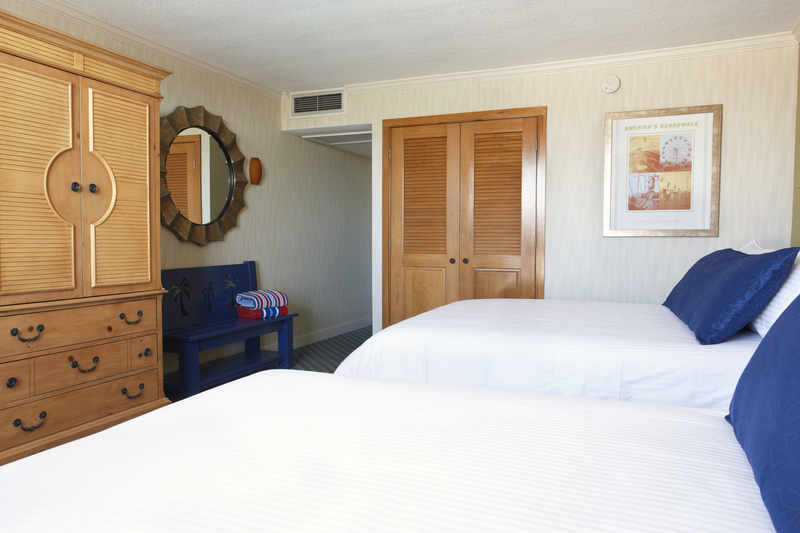 This room features 2 Queen beds, a DVD player, microwave, refrigerator, and in-room safe. 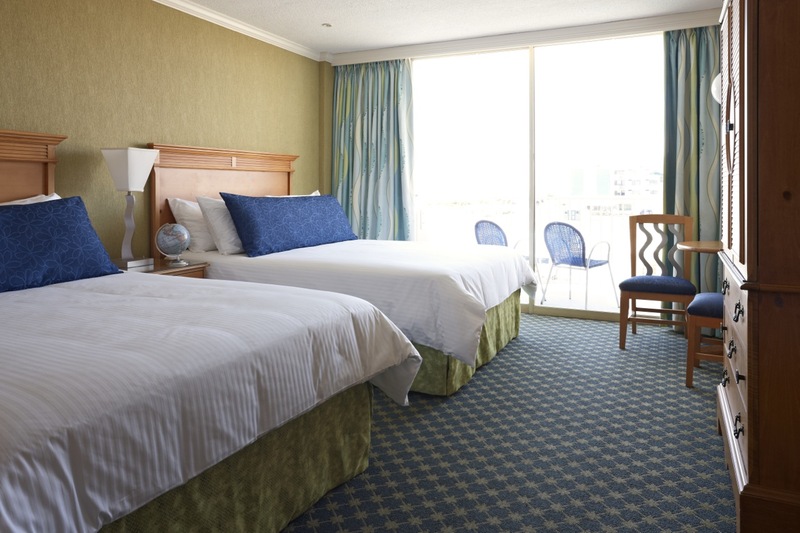 Enjoy a getaway together! 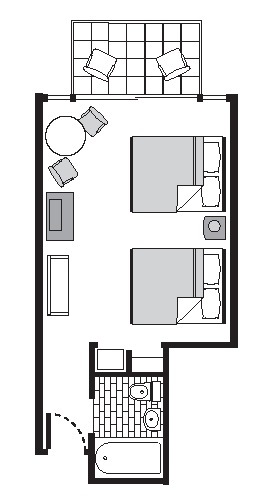 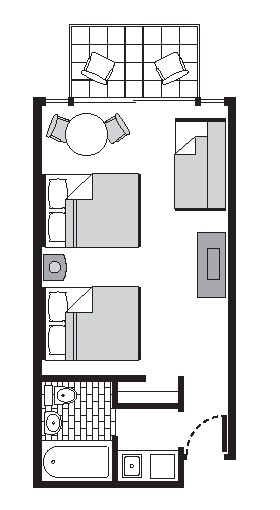 This room features 2 Queen beds and 1 day bed, a DVD player, microwave, refrigerator, and in-room safe.